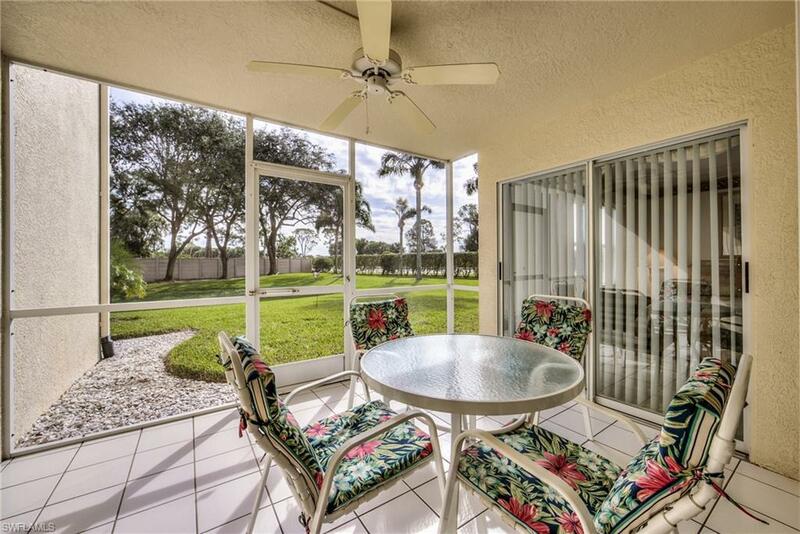 28900 Bermuda Pointe Cir #105, Bonita Springs, FL 34134 (MLS #218082762) :: Clausen Properties, Inc. 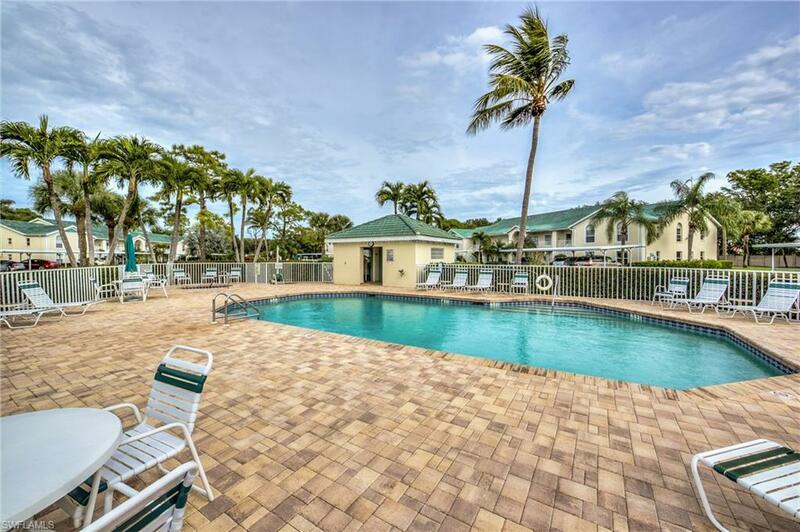 Enjoy sunshine everyday in this close to the beach, socially active community in the heart of everything you will want to do when visiting SW Florida. 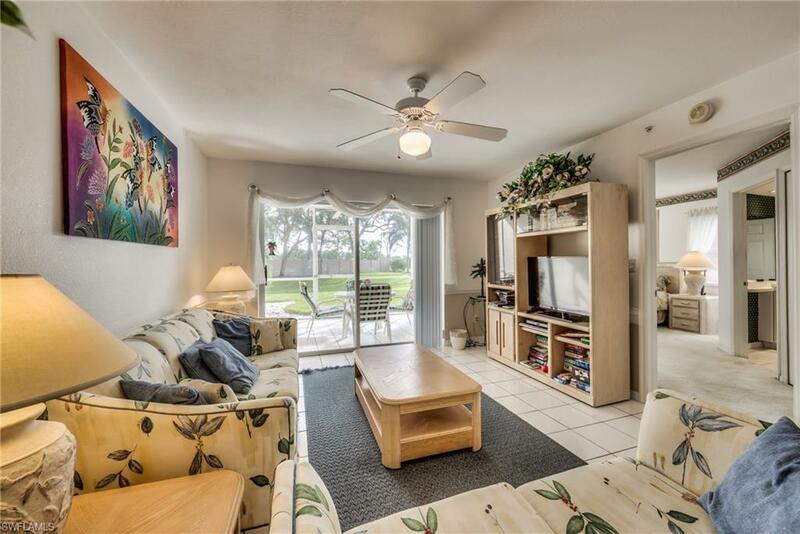 Bermuda Point is friendly, gated, and the Heated Pool, Spa and BBQ area are just across the street from the 2 Bed, 2 Bath plus open den condo. The kitchen, dining, and living room all flow together for a great place to entertain friends. 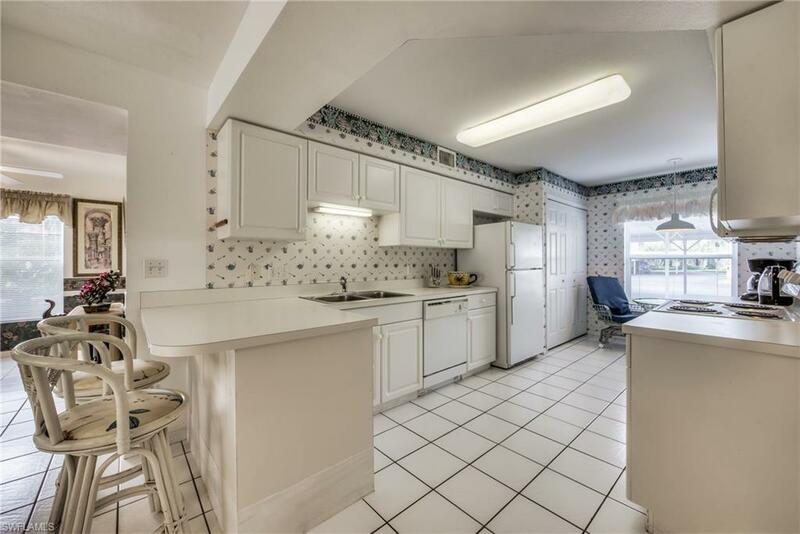 The first floor means no steps, plus it has an eat-in kitchen with breakfast bar, Den, tile floor throughout, and a large screened lanai with a peaceful preserve view. The Master Bath features his and her sinks and a walk-in closet. Parking is covered and assigned. To enjoy fabulous shopping, restaurants, and beaches in Bonita Springs and Naples book your stay today!